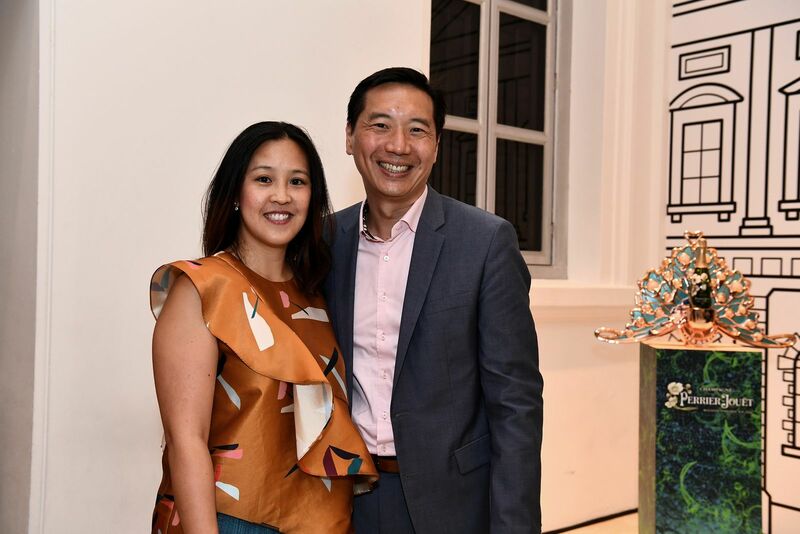 Jointly organised by The Ryan Foundation and the National Museum of Singapore, the Lucy Liu and Shubigi Rao: Unhomed Belongings exhibition kicked off Singapore’s 2019 art calendar. 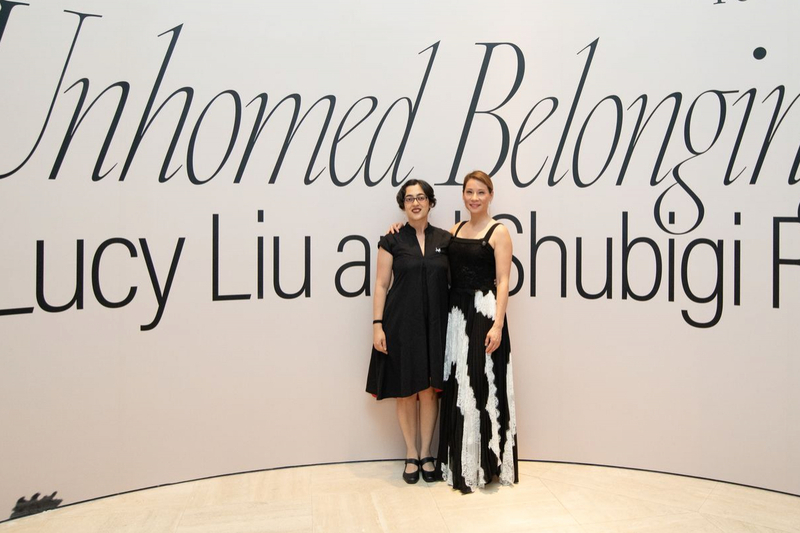 Artworks by Lucy and Shubigi, two creative minds with striking overlaps in perspective and subject matter, were exhibited in the Stamford Gallery, the museum’s oldest and most historically rich space. 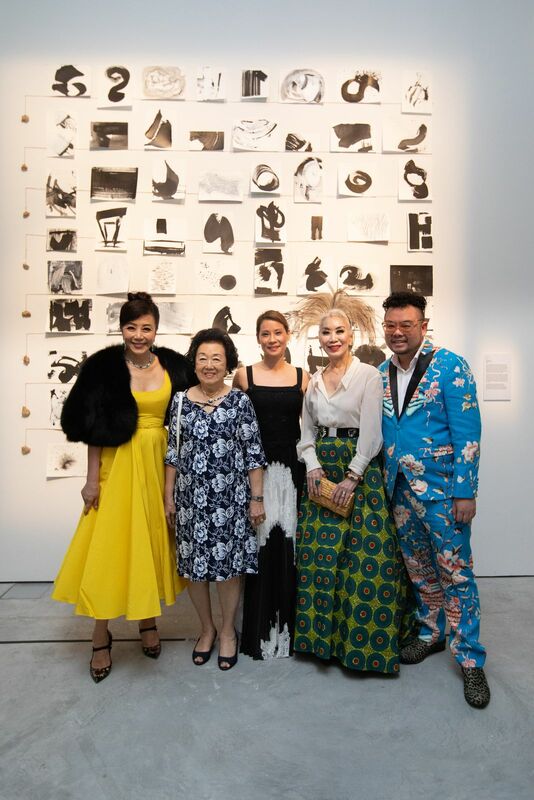 Prior to the exhibition, the two artists met with members of the media, and fielded questions on their art and inspirations. 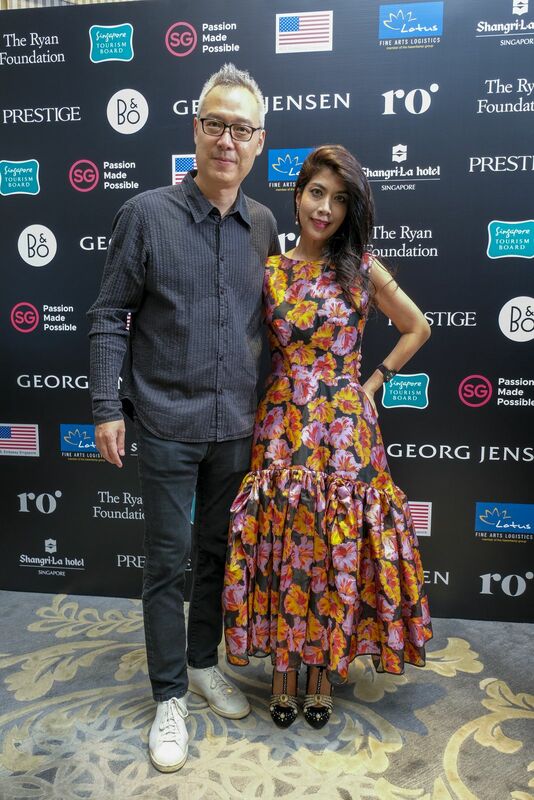 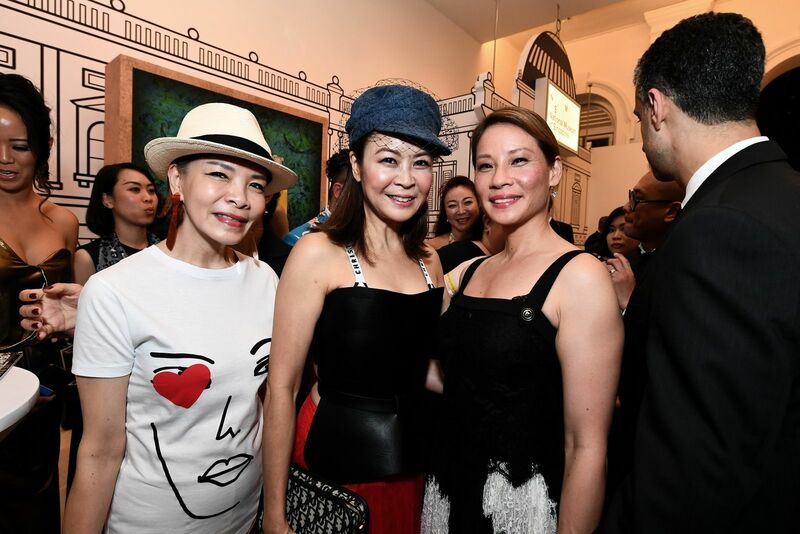 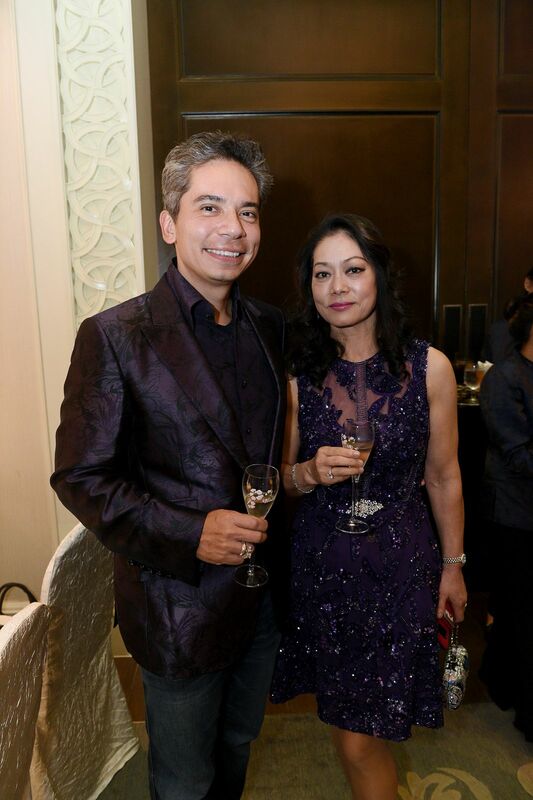 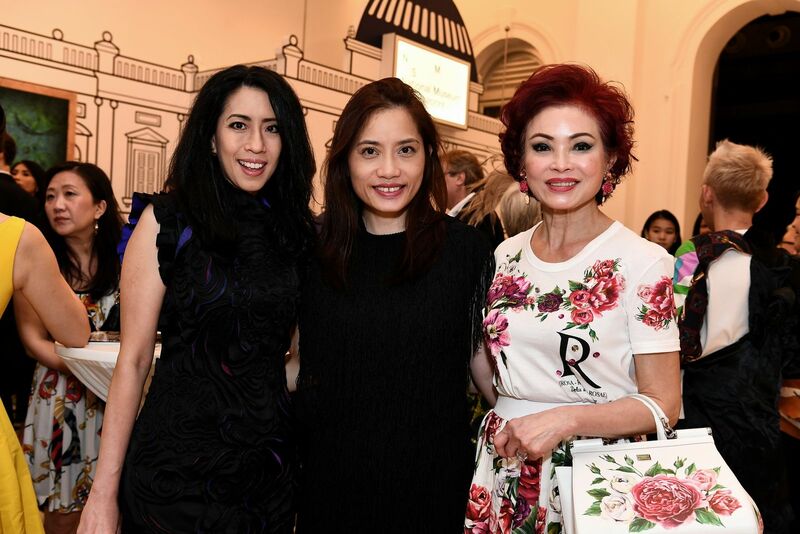 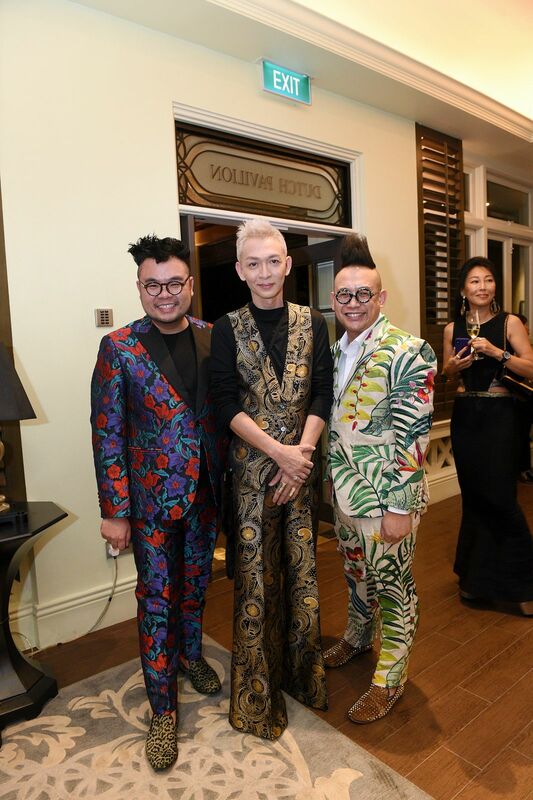 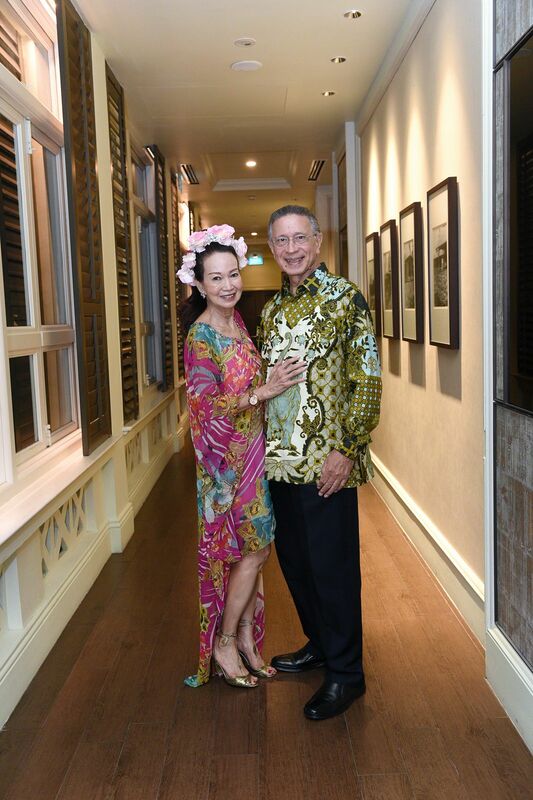 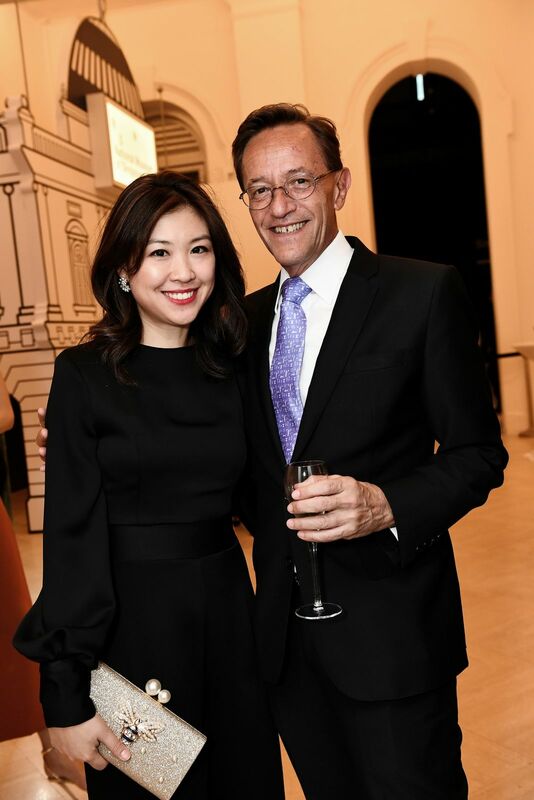 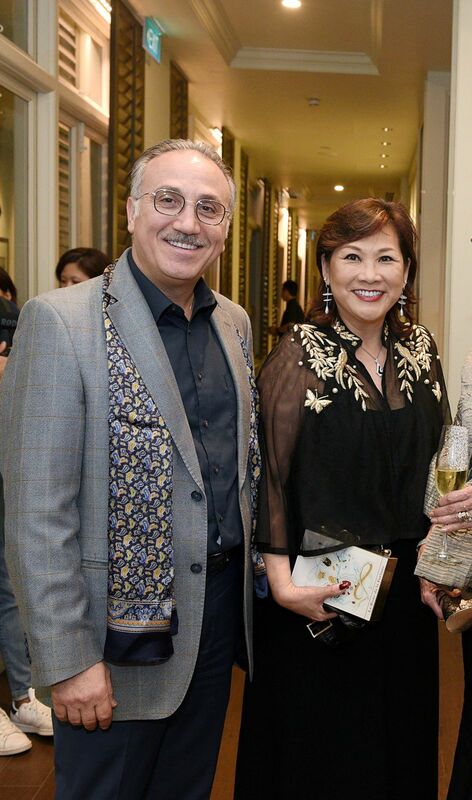 Feting the award-winning Hollywood actress/director on her maiden trip to Singapore were a select group of art collectors, socialites and museum directors at the Dutch Pavilion of the Shangri-la Hotel. 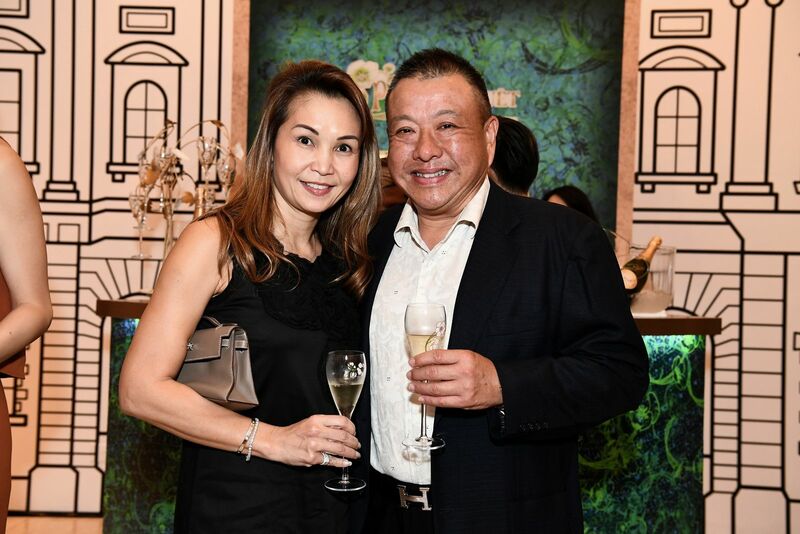 Guests enjoyed Perrier Jouet champagne, both at the intimate dinner and at the opening of the exhibition, held a day later.